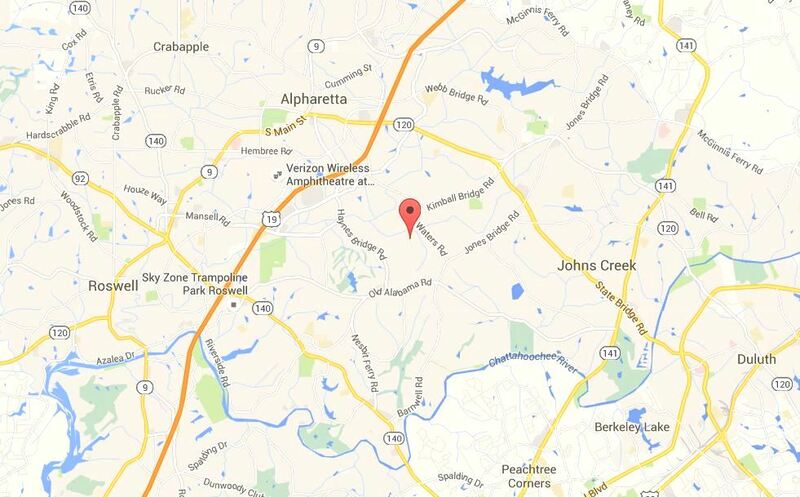 Johns Creek, officially incorporated in December 2006, is named for the stream that runs through the area. Located in an affluent section of North Fulton County, it incorporated in part because residents believed they paid more county taxes than they received in services. The city is fairly built out, with neat subdivisions – and brick and stone shops – taking up about 85 percent of its land. With only about 200 acres of park land, its 63,000 residents may find themselves in the car when seeking green space. Apart from public safety, a private company is in charge of most municipal services. 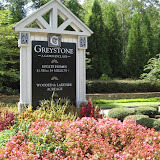 Located in Johns Creek, North Fulton County, Georgia, Summer Trace is a wonderful residential community with homes ranging in price from the high $100,000’s to the high $200,000’s. Built between 1984 and 1988, this neighborhood has amenities, like underground utilities, sidewalks, street lights, and cable television availability. There are no HOA fees. Homes in Summer Trace have from 3 to 4 bedrooms, 2.5 to 3.5 bathrooms, and lots from under 1/3 acre to 1 whole acre. 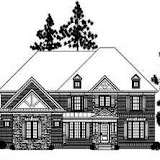 Houses have 2 car garages and are constructed of brick & frame, frame, stucco, and are of a traditional style. Features seen in these homes include hardwood flooring, master suite, gourmet kitchen, basement, granite counters, stainless steel appliances, and more! The City of Johns Creek has a great High School located in North Fulton GA. That school is Johns Creek High. 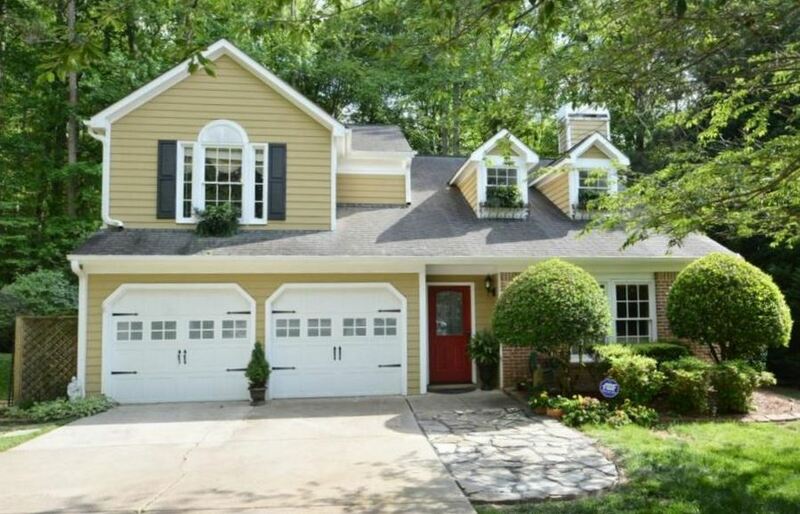 The Zip code for homes located in this school district includes 30022, City of Johns Creek. The student teacher ratio for 2013 was 18 students per teacher and data shows that there are 105 teachers employed at the school. In 2014, Johns Creek High School ranked better than 98.2% of high schools in Georgia. It also ranked 3rd among 16 ranked high schools in the Fulton County School District. In 2014 the average math score was 85.2 and the average reading score was 99.2.According to state standards, 95% of students at this school are considered proficient in math and/or reading. In The Summer / Fall 2014 Atlanta School Guide, Johns Creek ranked as one of the 5 schools by average SAT Score at 1707. This was second only to Northview High that had a 1773 SAT average score. A 2014 report posted in the U.S. News & World Report, Johns Creek High School ranks as a On e of the Best High Schools in Georgia receiving a Gold Award- See this article. The highly sought after estate community of Country Club of The South consist of over 900 acres of land and secured by a man gated entrance 24 hours a day. There are, at time of post, 773 Estate homes located in Country Club of The South. 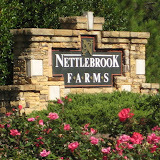 The neighborhood of Country Club Of The South is actually located in the City of Johns Creek, North Fulton County GA 30022, with an Alpharetta mailing address. 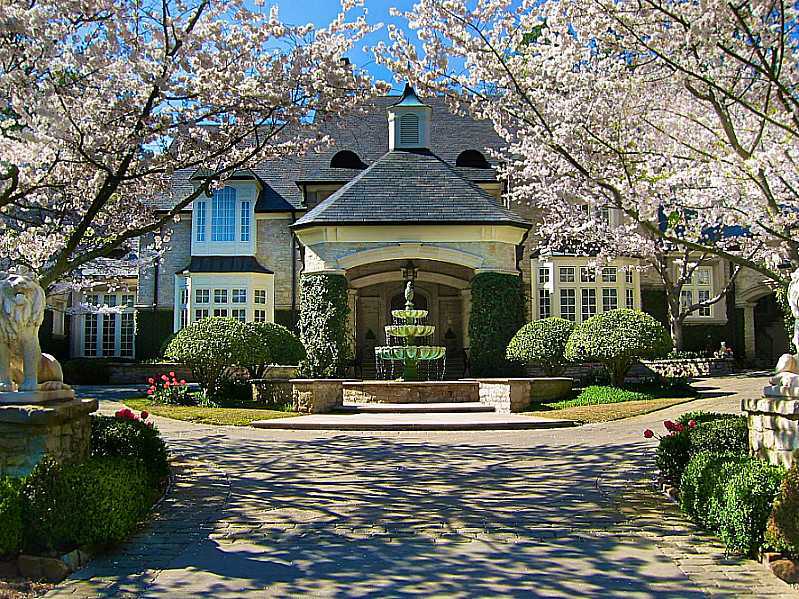 The average list price for a home in Country Club Of The South is between $352,900 to $8,499,000.00. Most homes built between 1986 to 2013+. Most homes have between 3 to 10 bedrooms & 2 to 8 full bathrooms and 3 half. The average selling price for a home, at time of post, is $922,764.00. H.O.A. fees, (Home Owner Association), at time of post, are $2,900.00 a year and include a community center, basketball courts, swimming pool, tennis courts, and 2 playground. The Club next to the neighborhood offers an 18 hold championship golf course. Directions: Georgia 400 North to exit 9 Haynes Bridge Road. Turn Right. Turn Left on Old Alabama Road. Proceed about 3 miles to Country Club Of The South main resident gate on the Right. 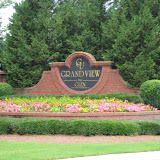 Laurelwood is located in the City of Johns Creek, North Fulton County 30097. Part of a 4 community neighborhood that shares amenities with the Shakerec Homeowners Association. Pool, Tennis, and park are located in the Shakerag area. Homes built in Laurelwood between 1991 to 1995. 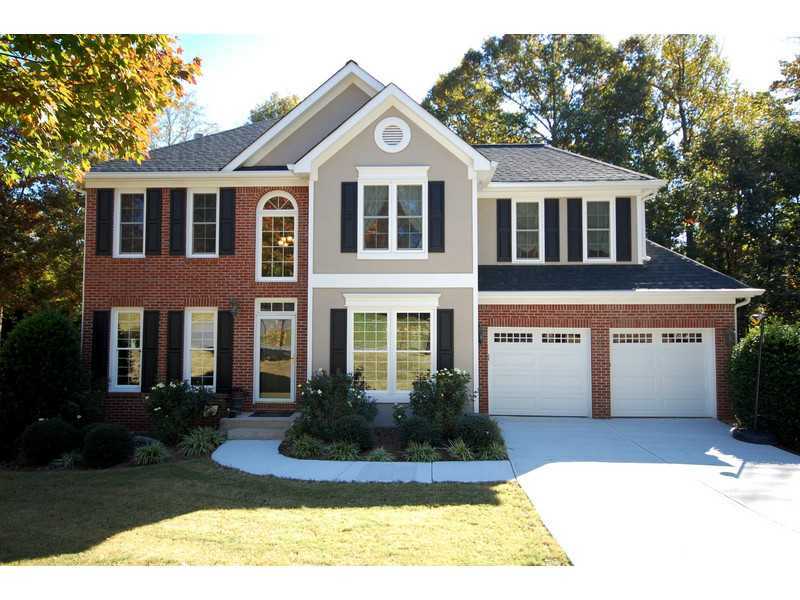 The average price for a 4 bedroom / 3 and 1 half bath home is $298,801.00. 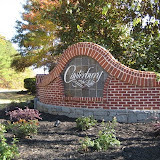 Streets In The Community Of Laurelwood Include Wentworth Downs Court, Threadstone Overlook, Quailbrook Chase, Croftwood Ct., Springlaurel Court. Abbotts Falls is located in North Fulton County, City of Duluth / Johns Creek 30097. 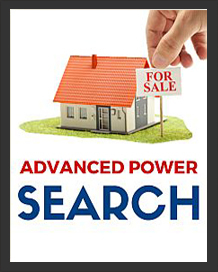 Developers are Parho Properties Inc. Most townhomes are 4 bedroom, 3 and 1 half bathrooms and built in 2006. The average list price for a home in Abbotts Falls, at time of post, is between $174,000 to $249,000. The average selling price for a townhome, at time of post, is $192,733. The only street in the community of Abbotts Falls is Lorin Way.Located just off of Abbotts Bridge Road and West of Medlock Bridge. Directions: NORTH ON PEACHTREE PKWY (HWY 141) TO LEFT ON ABBOTTS BRIDGE TO LEFT INTO ABBOTTS FALLS (ACROSS FROM STANDARD CLUB ENTRANCE). Peachtree Residential is currently building in the St. Marlo Country Club Community located in the City of Duluth, Forsyth County GA 30097. The Builders are offerings homes with 4 and 5 bedrooms. There will be 15 homes built between the 2 enclaves of St. Marlo, Stone Grove and Inverness. 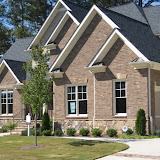 The Peachtree Residential Homes are priced from the mid $400’s to the $600’s. 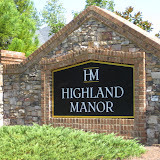 These 2 Communities are not to be confused with the same name subdivisions located in the City of Roswell GA.
St. Marlo offers a country club setting including 24-hour gated access and security, Junior Olympic-size pool, cabana with grilling area, 9 lighted tennis courts, soccer fields, volleyball and basketball courts and an enormous banquet room for special events. Streets in the entire community of St. Marlo include Derbyshire Court, beth Page Drive, St. Marlo Fairway Drive, Campestral Ct., Colonial Place, Royal Troon Drive, Belfry Ct., Praire Dunes Way, Merion Drive, Morr Park Run, Inisbrook Run, Spyglass Dr., Turnberry Way, Tintern Way, Formby Ct., Craigleith Dr., Doral Drive, Southport Terrace, Little Aston Way. Directions:Take Highway 141 (Peachtree Pkwy) North to McGinnis Ferry Road, turn right and proceed 1.2 miles to St. Marlo gated entrance on left. 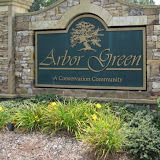 The Thornhill Community is an Estate neighborhood of homes located in the City of Johns Creek 30097. Homes built from 1986 to 2009 in the French Provincial to Traditional style. The average selling price for a home in Thornhill, at time of post, for a 5 bedroom 4 and 1 half bathroom, is $570,408.00. List prices range from $279,900 to $1,749,999.00. Streets in the neighborhood of Thornhill include Tailey Circle, Waits Ferry Crossing, Chelson Wood Drive, Twillingate Place, Heatherton Walk, Darrow Drive, Northwater Way, Craylyn Court, Armistead Court, Francis Pointe, Moccasin Hollow, Pinnacle Pointe, Kara Court. Directions: TAKE 141 NORTH PAST ATLANTA ATHLETIC CLUB TO LEFT AT OLD ALABAMA (LIGHT).LEFT INTO THORNHILL-ENTRANCE WAIT FERRY CROSSING.